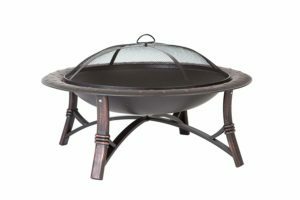 Fire Sense Roman Fire Pit is now available at Amazon.com for just $71.27 (REG $129.99) (As of 12 February 2019, 01:29 PST – Details) with $58.72 (45%) Savings. 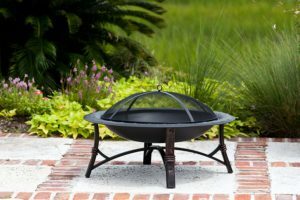 This unique fire pit features a 35-inch high temp antique bronze painted steel fire bowl with hammered lip, and brushed painted steel legs. This fire pit comes complete with mesh fire screen with high heat paint and a wood grate. Also included is a screen lift tool. 35-inch high temp antique bronze steel fire bowl with hammered lip. 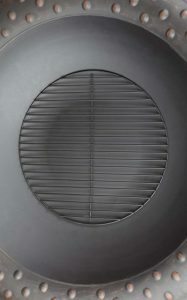 One piece mesh fire screen with high temperature paint. Screen lift tool and wood grate included. Spending time with the ones you love most is the best part of life. 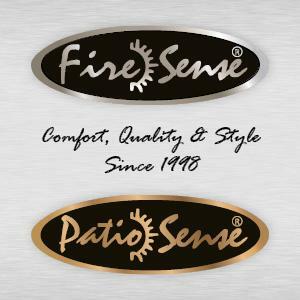 Extending the life of your outdoor living space with comfort, quality and style to continue that time throughout the year, is our purpose through Fire Sense and Patio Sense. We believe that focusing on quality and innovative designs will bring not only warmth to your home, but style, luxury and value. You’ll find peace of mind with our unmatched customer service and minimum one-year guarantee. 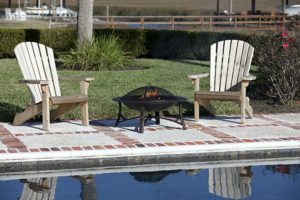 All of our product lines, which include patio heaters, patio furniture, fire pits, charcoal BBQ grills and more, are designed in the United States and manufactured around the globe. 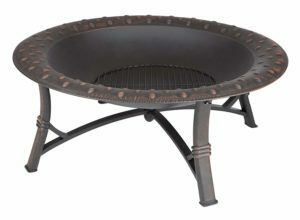 This unique fire pit features a 35″ diameter high temp antique bronze painted steel fire bowl with hammered lip, and brushed painted steel legs, which boasts handsome detail. Adding a touch of style, this fire pit makes it the perfect patio accent. 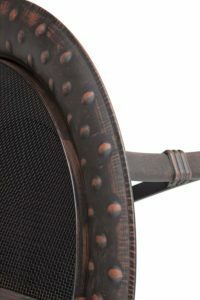 The Roman Fire Pit comes complete with a one piece mesh fire screen with high temperature paint, insuring that your flames are kept contained while enjoying the blazing warmth. The included wood grate makes placing your logs quick and easy. The removable grate also makes clean up a breeze. Plus, the grate adds elevation for your logs, creating airflow for optimum drafting to your fire. Additionally, the included screen lift tool is useful while adding or removing the fire screen while keeping your hands safely away from the fire.